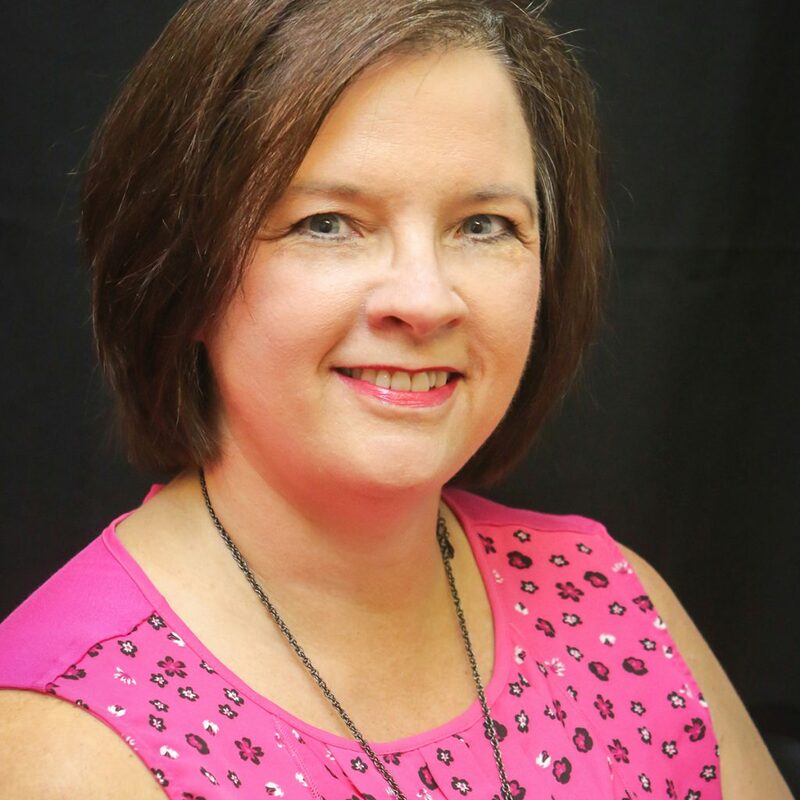 Mindi Jones – Women Rock, Inc.
Mindi Jones has over 25 years of progressive experience in the field of accounting. 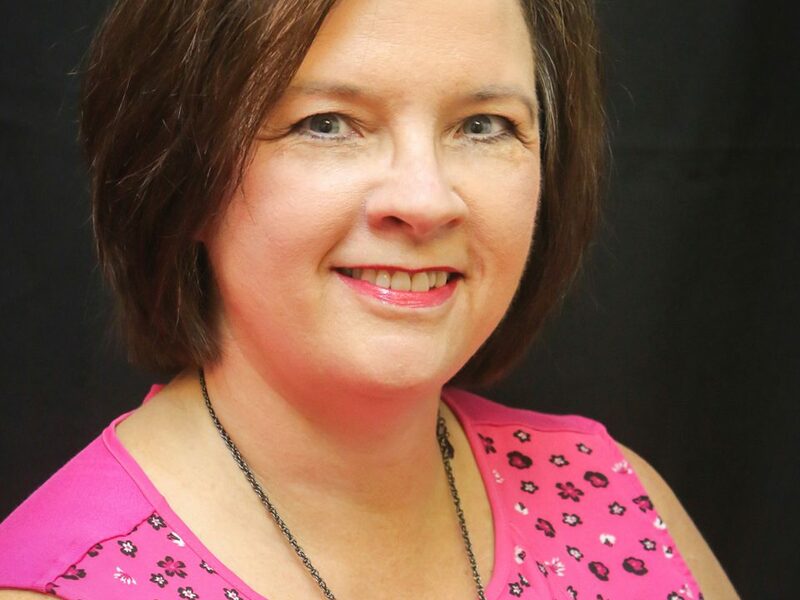 First as a business owner; she and her husband built and operated a business for 20 years, and currently as director of finance for the Texoma Council of Governments. 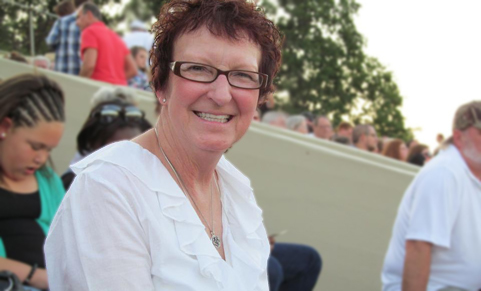 Mindi was instrumental in the formation of the Justin Pittman Memorial Scholarship Inc.; a 501(c)3 nonprofit in Pottsboro, Texas where she served as Treasurer for 2 years. 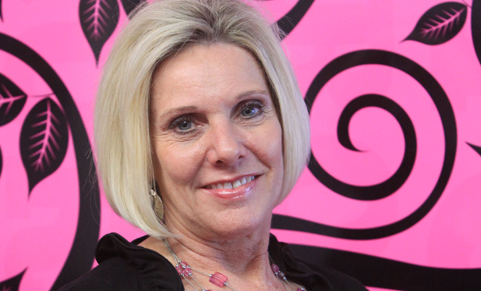 Mindi is passionate about her association with Women Rock, Inc. and is excited to work with a group of motivated women who are meeting the challenge of providing preventive and on-going mammography services to underserved women in Texoma. Women coming together to help other women is what it’s all about and Mindi is proud of her role in accomplishing the mission of Women Rock.